Known to all fans of The Elder Scrolls: Skyrim modification Enderal from SureAI team (she also created a mod Nehrim: At Fate’s Edge for The Elder Scrolls IV: Oblivion), transforming the game in many aspects, will be released on Steam this Thursday, February 14. Simultaneously, she will receive an addition Forgotten Stories. What to expect from the release, the creators said in the new trailer.
) or set Legendary Edition. With Skyrim remaster Special Edition it is incompatible. Mod separated from the main game and is established as an independent project, the save files are different, so nothing will stop playing Skyrim and Enderal parallel to (or not to use the original — it just has to be in the library). After the release on Steam it will remain free. The gift of the developers also give the soundtrack and the book of Dreams of the Dying. The article with answers to frequently asked questions the creators suggest not to use the new version of the preservation of old — may have bugs. Enderal to pile up on top of other mods is not worth it, so they do not conflict (in addition to global fashion and so there are other Amateur creations like SkyUI). 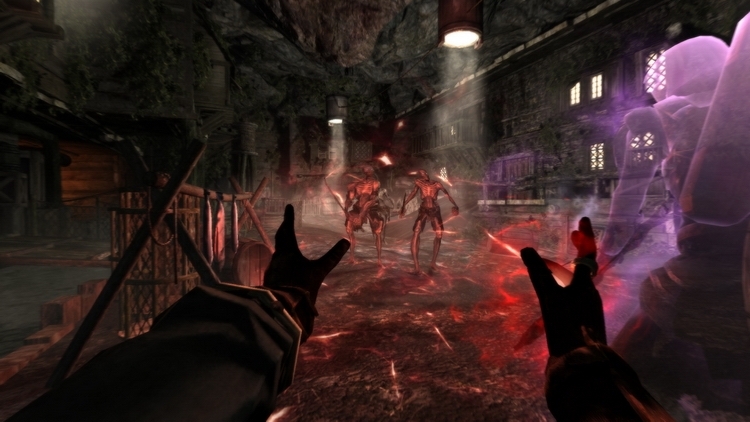 In addition, the creators noted that while Forgotten Stories will be exclusive to Steam. Enderal: Forgotten Stories contains the main modifications and various features that were cut from the original version (in 2016 they were announced in Supplement form). 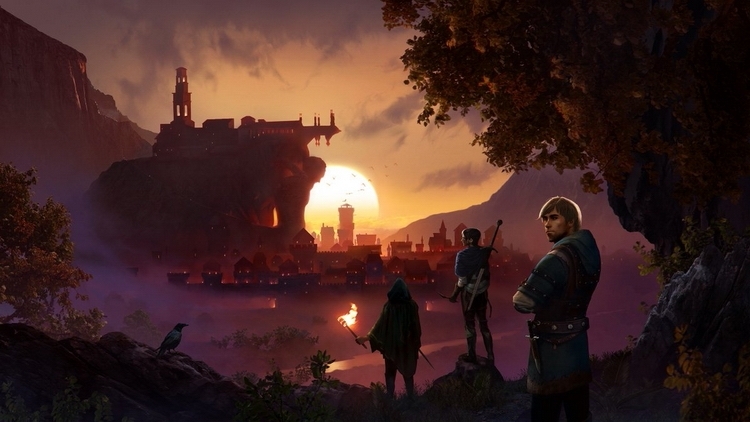 Among them is the redesigned crafting system and spells, two new “crafting class” (one can transform into a werewolf using a potion, and the second is to create spirits of the companions, using the enchantment), 12 new side-quests, and an extensive quest chain two guilds, the Golden hammer (Golden Sickle) and Relata (Rhalâta). In addition, developers have improved performance and optimization. 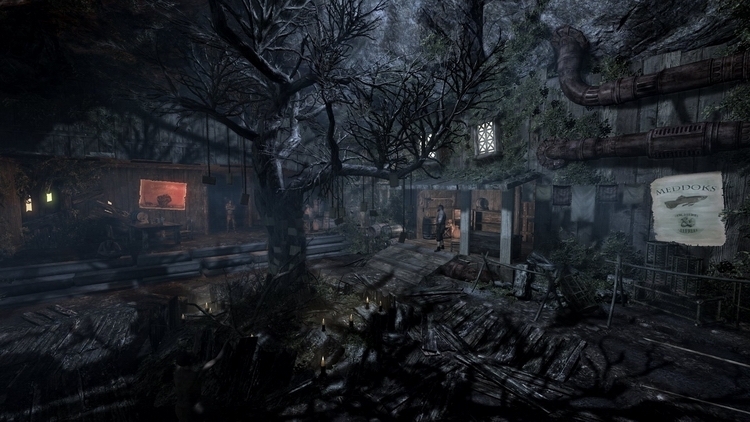 Modification offers a huge open world with its own history, “created by hand location, full of small details”, an original story with “believable characters, each of which have ambitions and motivation, and the psychological underpinnings of the” remade the skill system, the system of construction of houses and other updated mechanics. Players can explore deserts, forests, mountains, and wastelands. According to the authors, the passage of need from 30 to 125 hours. Enderal includes professional voice over and subtitles in English and German. Other languages, including Russian, alas, are not supported. 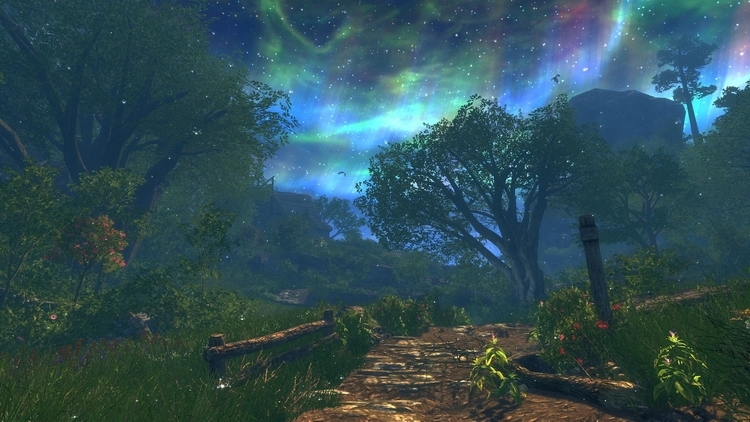 The first version of Enderal released in 2016, but SureAI planned to create a global modification before the release of Skyrim. In 2016, she won The Game Awards as best fan project, leaving behind Brutal Doom 64.